Given these challenges, it really excites us to see an institution “getting it right”; and even more pleasing when we have been fortunate enough to play a direct role in this achievement. 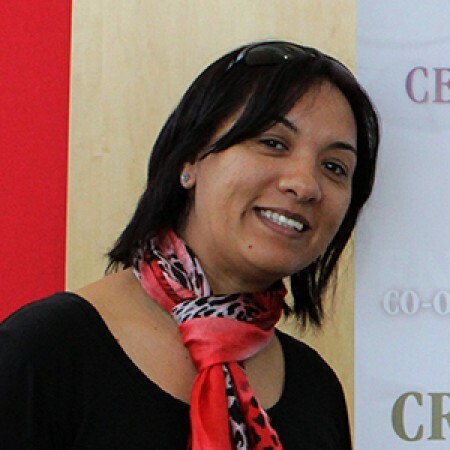 Therefore we wish to congratulate Charleen Duncan (Director of the Centre for Entrepreneurship and Innovation at the University of the Western Cape in South Africa) and her team in making real progress in teaching entrepreneurship skills to a broad range of students at the university, across all faculties. Outreach beyond the university to the community, corporates and government environments. Incorporating best practices from international examples and tailoring them to the local environment. Using modern teaching and education methods such as “flipped classroom” thinking and harnessing the power of technology to scale and optimise the learning experience. A further factor that has been important is Charleen’s untiring efforts to link to the broader entrepreneurial ecosystem in the Western Cape, South Africa and internationally. We believe that having a leader within the university who plays a role in this broader network is essential for attracting the right resources to make these initiatives happen. 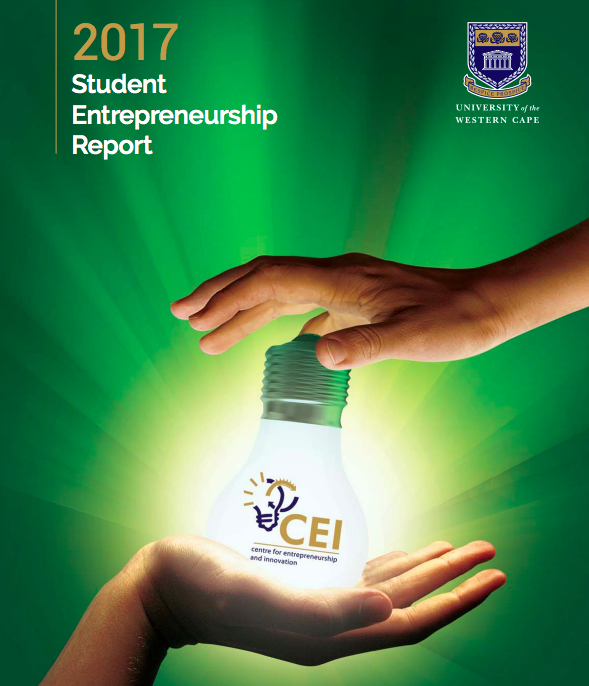 Here is a link to the UWC Student Entrepreneurship Report. We would be happy to talk to anyone who is interested in developing their own entrepreneurial program (or entrepreneurial education strategy) and/or putting you in contact with Charleen herself. 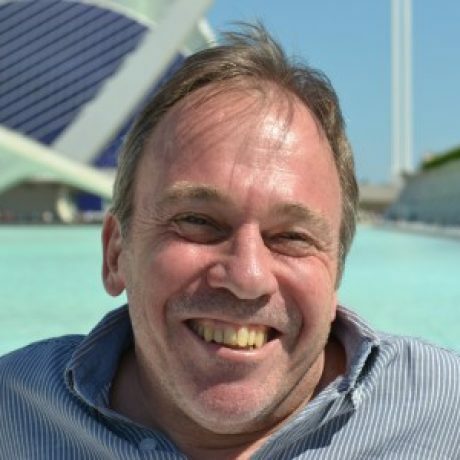 Please have a look at our “Home” page and “About” page to find out more and drop me a line at simon.gifford@mashauri.org . If you would like to have your university’s entrepreneurial activities showcased, then let’s get in contact. 0 responses on "Entrepreneurship education - a case study at the University of the Western Cape"